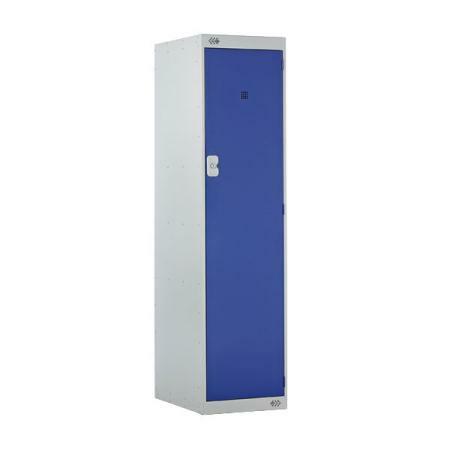 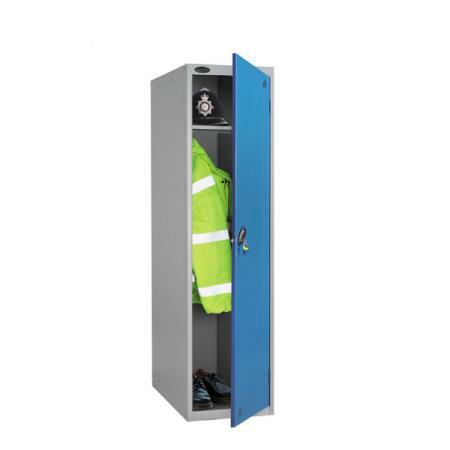 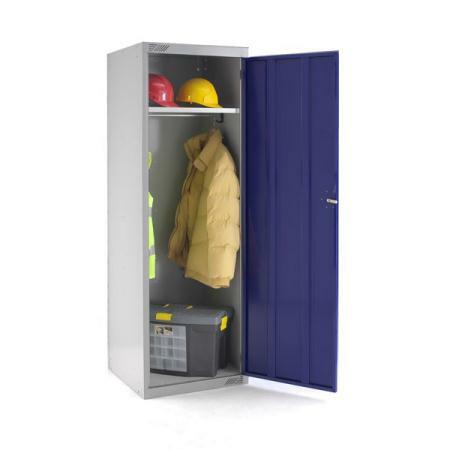 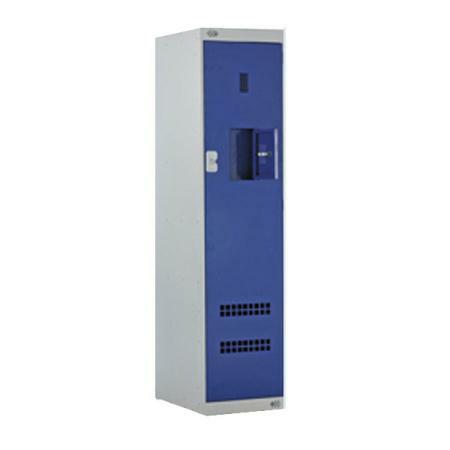 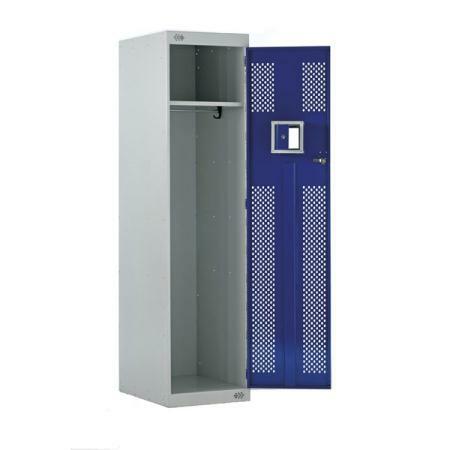 Large lockers are specially designed to store large items or work wear. 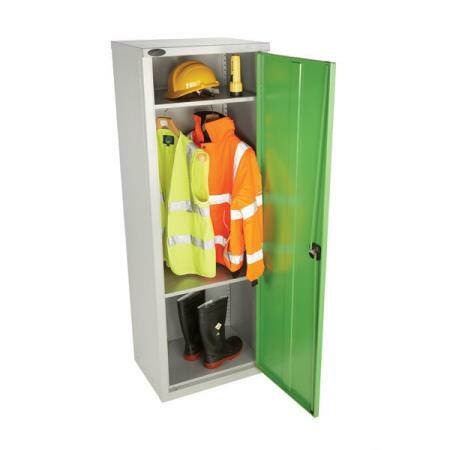 Offers either two or four compartments. 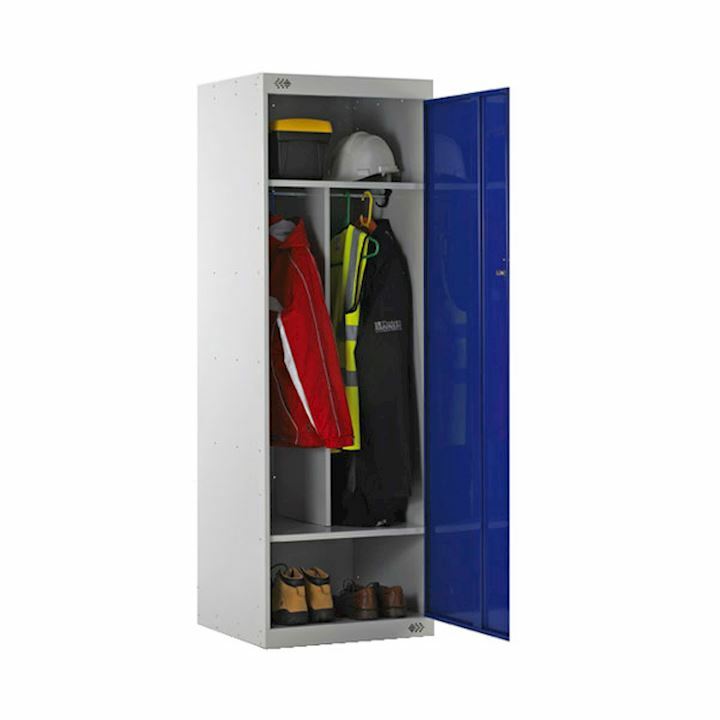 Accommodate equipment, clothing and personal effects.